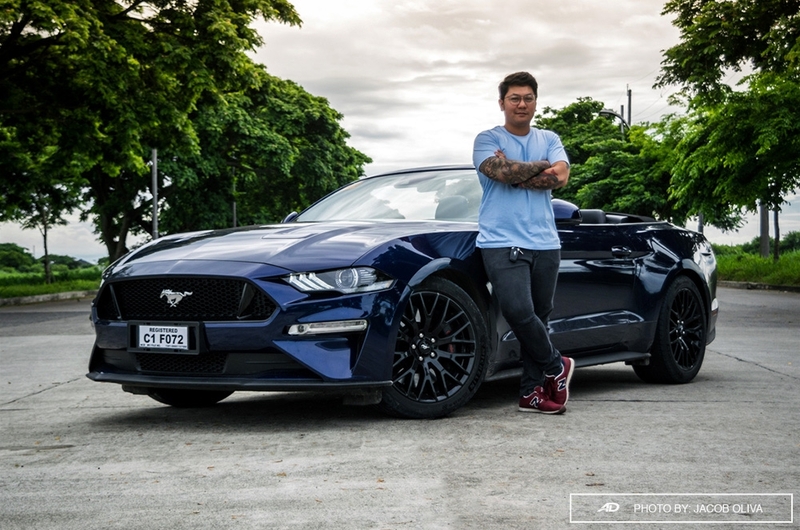 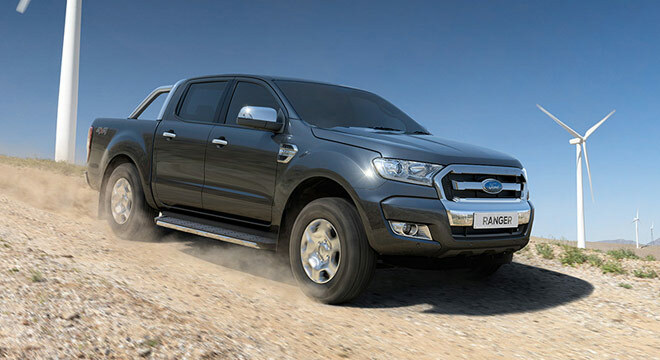 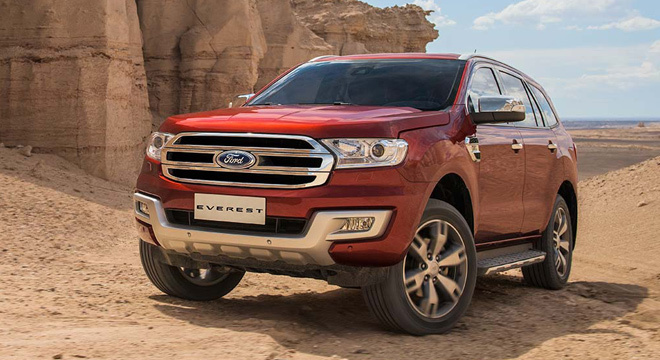 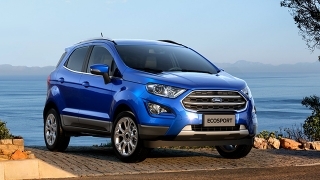 Ford unleashed its latest version in the Philippines this 2018. 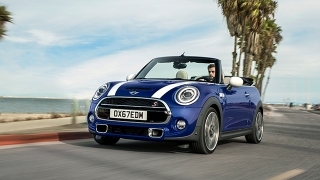 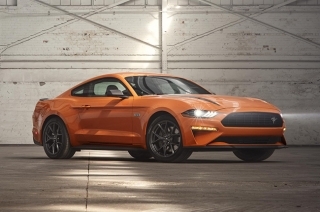 This iconic sports car from the blue oval brand now comes with subtle exterior changes, a refreshed interior, and four new variants. 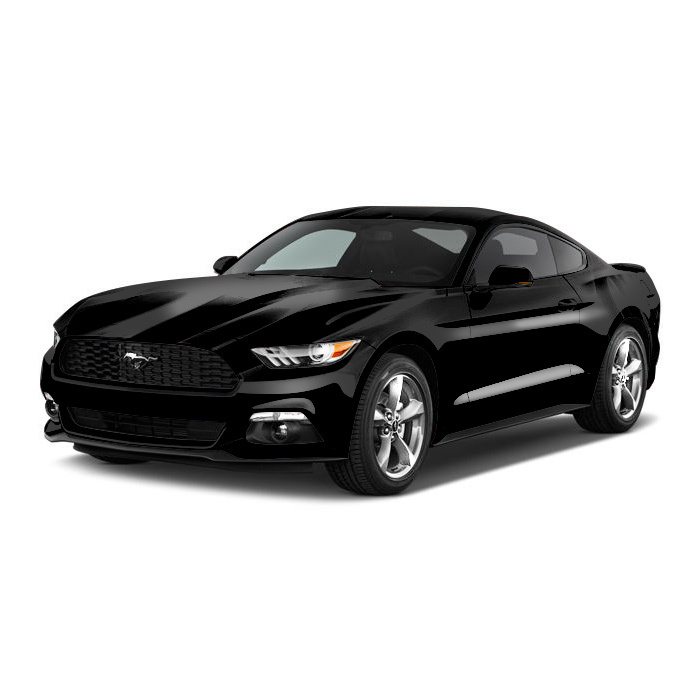 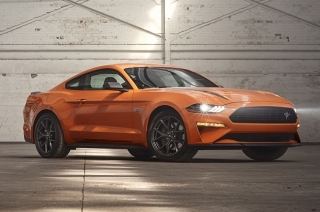 Although it has the same silhouette, the ‘Stang has a sleeker set of fog lamps and a new layout for its front DRLs that matches its taillights. 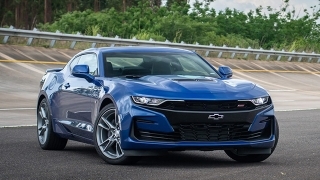 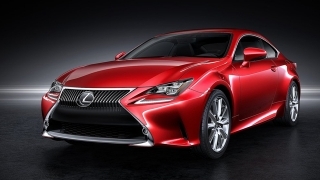 Inside, this coupe gets a refreshed cabin with new materials for its trims. 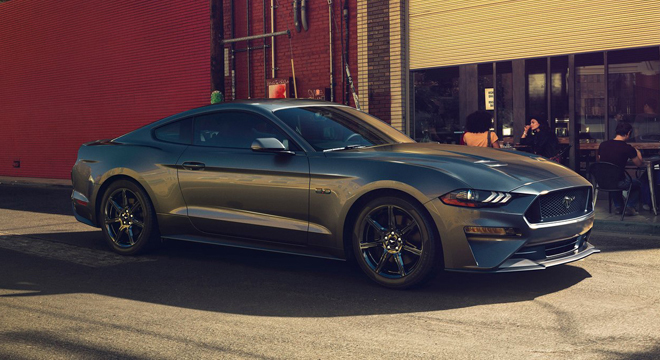 Of course, what's a Mustang without a big V8 under the hood. 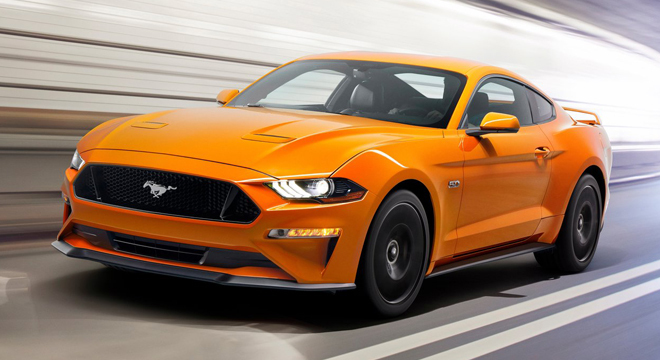 Although it's still a 5.0L like in the old 'Stang, this engine is heavily revised with bigger valves, camshafts, stiffer valve springs, new cylinder head, forged con rods, and a rebalanced forged crankshaft to name a few. 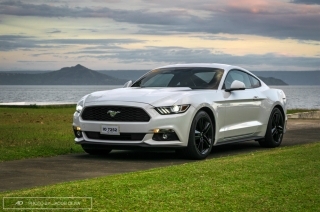 There’s also the 2.3L 4-cylinder EcoBoost with a huge power output of 310 hp and 434 Nm of torque, thanks to its turbocharger. 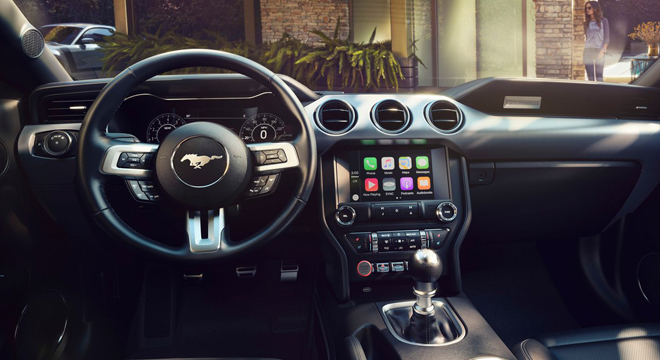 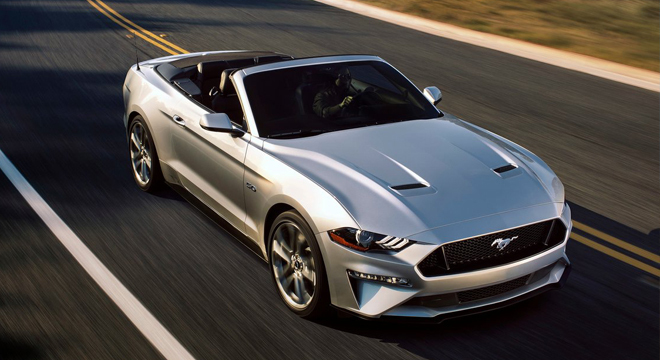 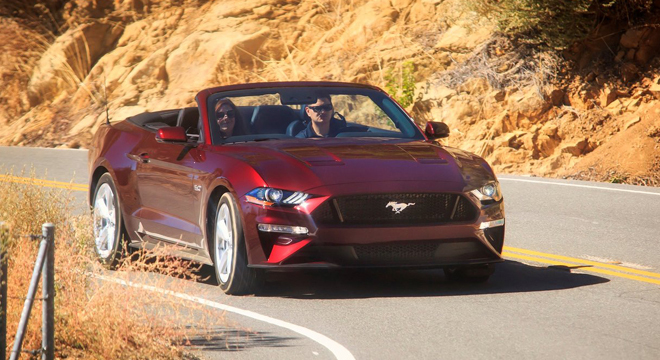 These powerful mills are paired to a 10-speed SelectShift automatic transmission and, finally, a 6-speed manual gearbox (available for the Mustang Convertible only). 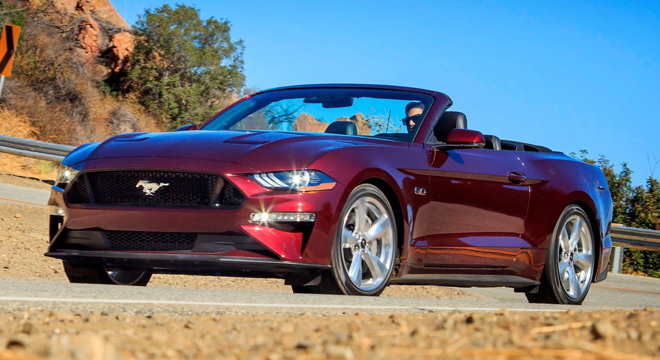 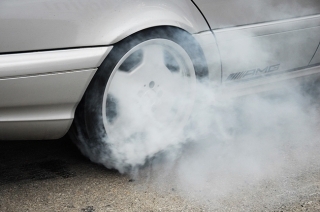 Is the smaller pony car really something that should be frowned upon? 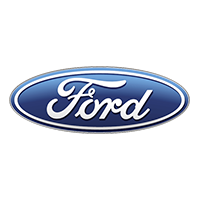 Hi, I would like to receive a financing quote for the Ford Mustang, thank you. 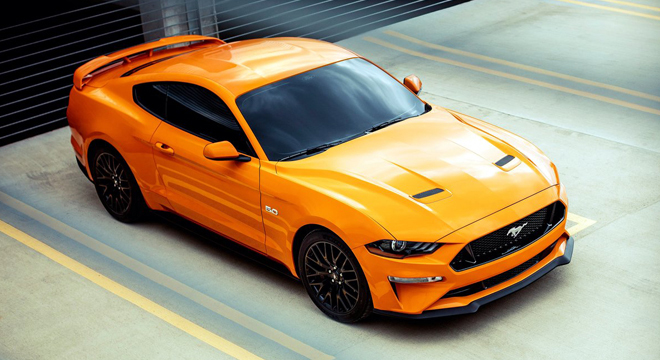 Do you want to be the first to know about the latest Ford Mustang promos and news? Just subscribe with your email address and we’ll send you alerts on the most incredible deals as they happen.